I saw this yesterday in Superdrug on their new item display and had to get one. I think there's around 4 shades and I purchased the second darkest colour. Bitten vampy lips are so tasty! It seems that various companies are bringing out marker pens for your lips and I tell you it does feel weird using this on the lips when my son is using something similar on his colouring book. 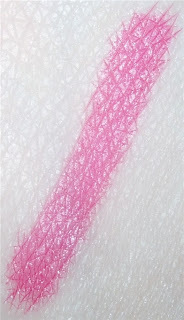 Most lip stains and markers have a funny taste to them, usually very bitter and chemically. 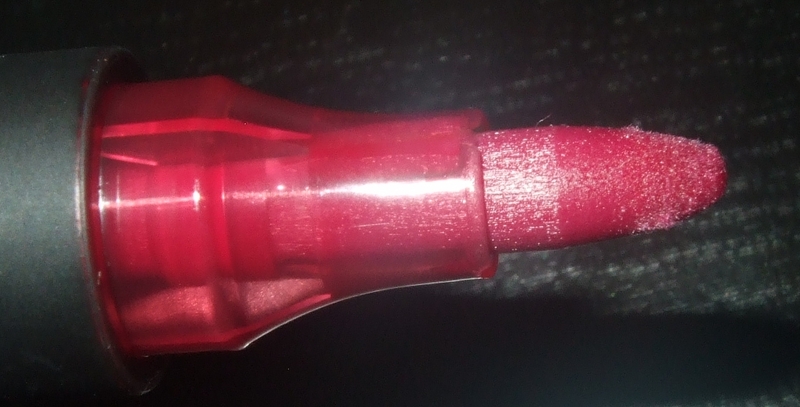 I happy to say the GOSH lip marker doesn't taste like that at all. It has a fruity sweet fragrance and tastes sweet. The shade Berry is pink toned, almost like a really deep magenta and probably not as dark in colour as I expected but nevertheless richly pigmented for a stain, though it does look lighter in my pictures than it does in real life. Longevity is ok but not really what I'd expect from a stain. It lasted around two hours before just being visible around my lip line but I was eating and drinking. To get the full potential from this it'd probably be better using this underneath lipstick. I probably would purchase a few more shades as I do really like the pigmentation and smell and I can see myself wearing this under other lip products. Dear lord I have to get this! My lips probably wont look as delicious as yours, but I can dream right? ?